Suzanne Kropf is a top-producing agent who’s garnered outstanding sales honors every year since entering the business. The most significant is Berkshire Hathaway Home Services California Properties Chairman’s Circle Platinum award, representing the top 1% of more than 68,000 Berkshire Hathaway Home Services California Properties agents nationwide. Originally from a rural community in Minnesota, Suzanne earned her bachelor’s degree in marketing and finance from Northern Arizona University. With her signature combination of education, finance experience, marketing and advertising savvy, community knowledge, excellent Internet tools and love for helping people fulfill their dreams, Suzanne gives home sellers and buyers alike an exceptional competitive edge. She’s known and respected for her integrity, professionalism and personalized service. Focusing on Poway, Rancho Bernardo and the surrounding communities, Suzanne is particularly adept at helping clients “move up” to meet growing family needs. She’s smoothed the way for numerous clients moving into and out of the San Diego area, taking care of every detail to ensure a successful transition. 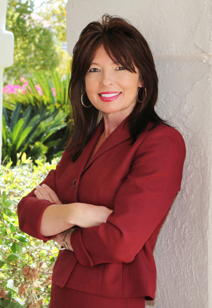 Throughout each home sale or purchase, she provides clear communication and a high degree of confidentiality. Suzanne uses her university training and subsequent experience to create dynamic marketing programs for her clients’ properties. 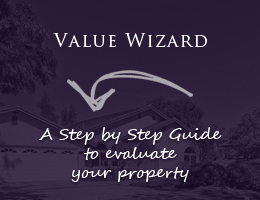 With a reputation for achieving top-dollar results and “neighborhood high” sale prices, Suzanne has an excellent understanding of local home values and appropriate pricing. She also provides her clients with a cutting-edge interactive Website, top-notch color brochures, substantial local advertising, targeted mailings, timely open houses and refined staging skills. As a further advantage for her clients, Suzanne possesses extensive knowledge of the San Diego area. She’s lived here for two decades and currently resides in Poway. In her spare time, she enjoys boating, outdoor activities and supporting local schools and nonprofit organizations. Suzanne believes in “giving back” to the community and typically donates thousands of dollars annually to local schools and nonprofit organizations. She’s a member of the Poway Chamber of Commerce, a supporter of the National Charity League and serves on the Business Council of the Poway Center for the Performing Arts. 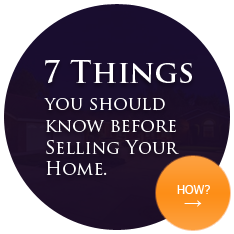 It is essential to price your home properly so that it can be sold at the highest possible price.